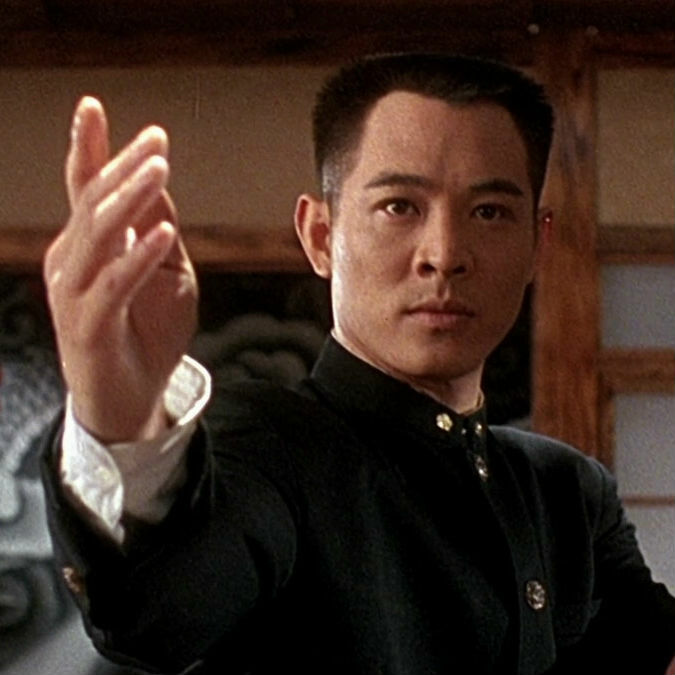 ‘The Last Blood’ is another one of Wong Jing’s basic actioners. As we’ve come to expect from him, there isn’t a hell of a lot to it but it certainly gets the job done. In the midst of the Gulf War, numerous terrorists are planning worldwide attacks on political figures and leaders. One particular gang of terrorists, the Japanese ‘Red Army’ are determined to assassinate the famous holy man Daka Lama (Law Shu-Kei). Despite being warned about the threat on his life, Lama insists on travelling to Singapore during the ‘Nation Day’ so that he can broadcast his words of peace to the people. Unfortunately, Lama is shot in the airport and requires a blood transfusion. 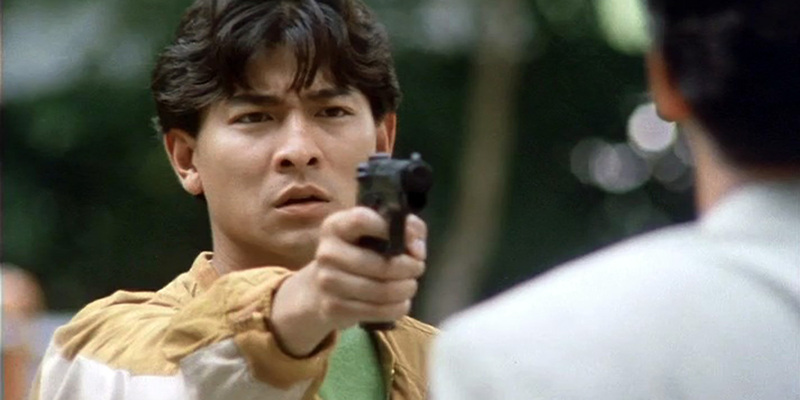 During the process of capturing the assassins, another innocent civilian (May Lo) is taken hostage and suffers the same fate. The blood they both require is the same rare type and there are only three men in the country carrying it. Two are assassinated leaving Fatty (Eric Tsang) as the only available donor. 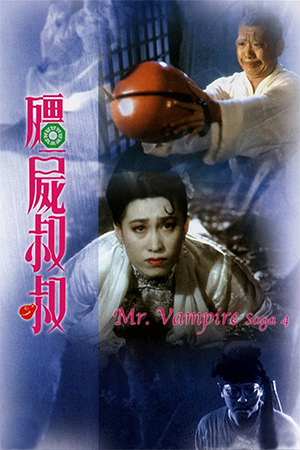 May’s boyfriend, Bee (Andy Lau), becomes caught up in a feud with Interpol cop Lui Tai (Alan Tam) and his partner Stone (Leung Kar Yan) over who should receive the limited amount of blood. However, all concerned soon realise that bickering is pointless and they must work together in order to save everyone. 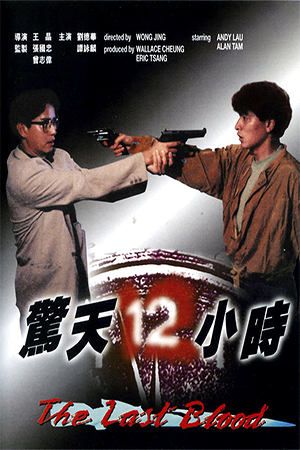 While it is frequently hailed as a sequel to the classic ‘Hard Boiled’ (especially in the UK),’The Last Blood’ is actually an unrelated outing. Instead, this is a fairly routine action affair that just so happens to borrow heavily from the heroic bloodshed films from the era. 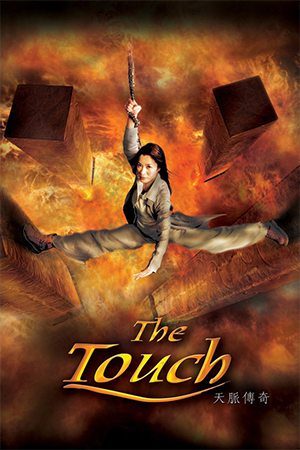 Luckily, the film is fast paced and action packed enough to keep you entertained, and there’s a surprisingly strong leading performance from Alan Tam. 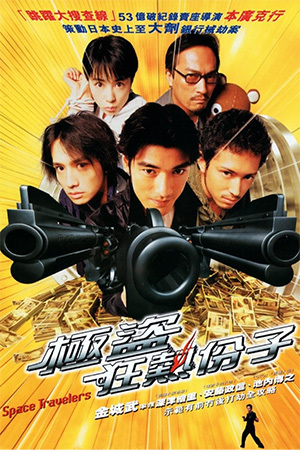 Wong Jing does of course throw in a few tasteless jokes along the way, but they’re easily ignored when there are this many solid shoot outs to enjoy. ‘The Last Blood’ may not be the cream of the crop, but it is a still an incredibly fun action flick. Just be prepared for a sprinkling of Wong Jing silliness along the way.